Attention! To make purchases and save money, we advise using a different browser, such as Chrome, Firefox or Safari! Its free to claim your business. I wear Seasalt dresses and tunics 50% of the time. I feel for the price the clothes are of really good quality. Such nice patterns and colours too. Great delivery and easy returns. 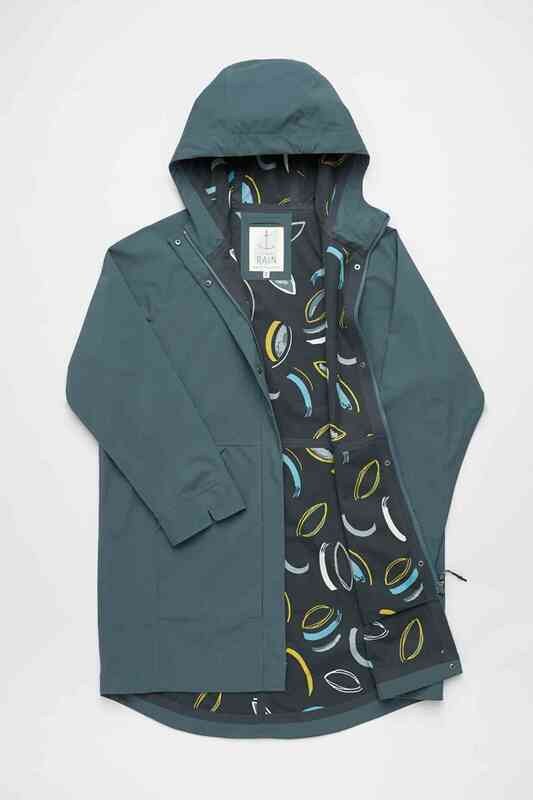 Found this company and have made a few purchases now, but my two favs are firstly my hidden creek coat, its lightweight, windproof, warm and stylish perfect for an on the go mum like myself. 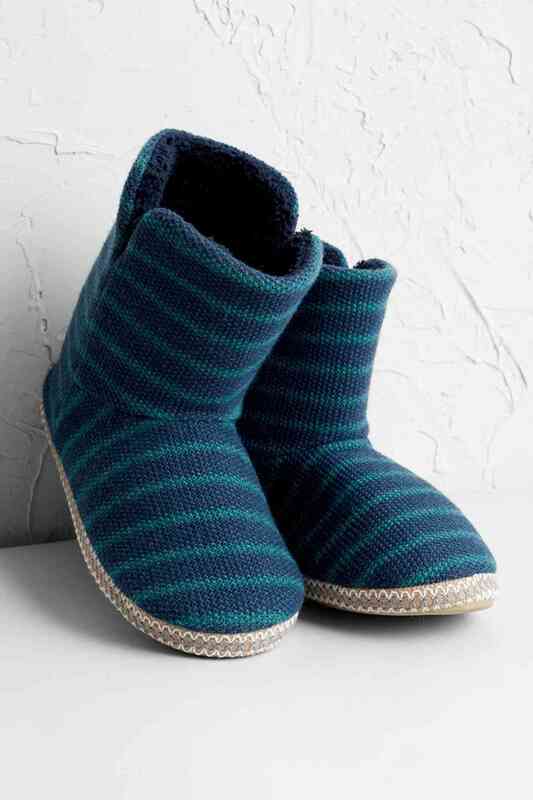 And secondly the men's cabin slippers, says they are for men but I am really glad I have purchased them and always look forward to slipping into them of an evening, great quality and perfect lounge wear. 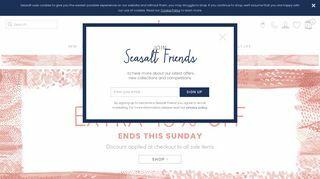 Would definitely recommend Sea Salt Cornwall, they have stores nationwide and I always browse them when i am near, great guys and great products. Internet Explorer does not support this feature. Please use more advanced browsers like Chrome, Firefox or Safari. You will recieve a link to reset your password. Thank you for registering with Psydro. We have sent you a verification email. Please click the link to complete your registration. We have already sent you verification before. if you did not recieve the link please click on below to generate a new one. This Business is already registerd with us. Please click below to visit the business. Business has been successfully claimed. Please login with your business credentials. We have sent you a password reset link to the registered email. Please check. Your password has been updated successfully . You will redirect within 3 seconds. if it is not doing automatically then please click on Ok button to go. Please try to signup by email. You have already reviewed this website. Business user can not give review,Please logout. 1. Maximum image size should be 5MB. 2. You can upload image type of jpeg, jpg, png. 3. Maximum of 3 images per review. Please wait. We are setting up your account.